The Clinic is proud to partner with Outreach, Inc. to provide legal services to homeless youth in our community. 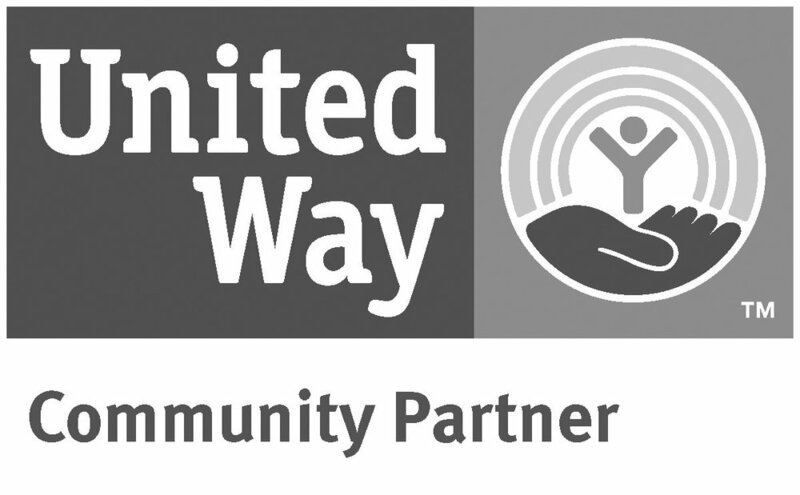 This targeted partnership allows the Clinic to assist Outreach, Inc. youth with a variety of legal issues—including family law issues, accessing education, dealing with domestic violence, accessing benefits, obtaining identification, and more—to ensure that this especially vulnerable population has the help they need. All clients the Clinic serves in this program are referred directly from Outreach, Inc., which guarantees that while we work with them, they also have access to other vital social services that can help them holistically.